Events-based reporting could pose a compliance risk where certain commutation strategies are implemented without the correct documentation or licensing in place, an advice group warns. Technical experts in the industry have previously identified some of the risks with partially commuting amounts paid above the account-based pension minimum where no documentation exists before or at the time of the payment. If this strategy is not prospectively documented for future payments above pension minimums, the SMSF adviser would have to liaise with the pensioner before each payment is made. If the pensioner’s partial commutation is not reported on time a late lodgement penalty may be imposed by the ATO. Speaking to SMSF Adviser, Merit Wealth accountants services director David Moss said the other key risk with the late lodgment of a partial commutation for unlicensed accountants is that the ATO may choose to share this information with ASIC. “If the ATO receives a form two months late will they just put it to the side to deal with later or will they think it’s something ASIC will be interested in and just pass it across? We know that they’re constantly passing documentation between each other” said Mr Moss. Given the complexity of strategies involving the partial commutation of amounts above the pension minimum, Mr Moss said ASIC is likely to assume it was based on advice from a professional. “You need to be knowledgeable about the SMSF rules to make use of it properly. If you’re not in the accounting and financial services industries you would have to be a very proactive trustee to act on this yourself,” he said. 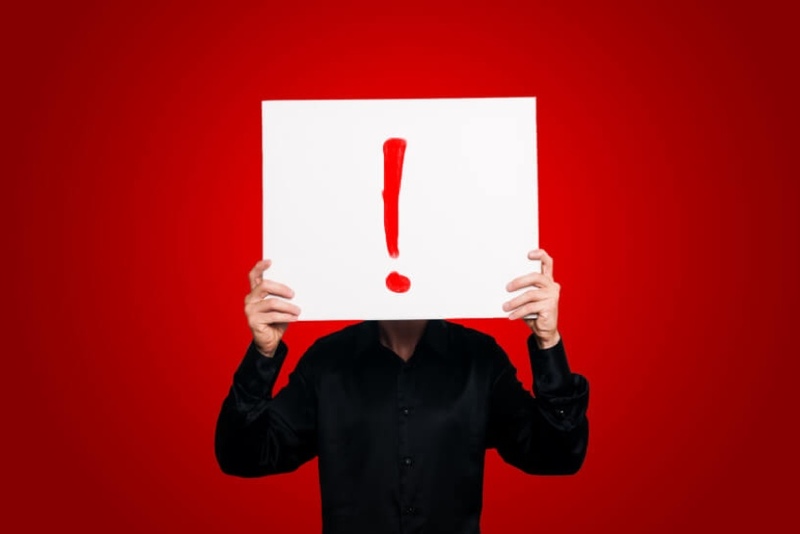 ASIC may decide to question the SMSF client about why they decided to implement the strategy, he said, and if the client informs them it was on the advice from an accountant who isn’t covered by the appropriate licensing arrangements, they could be in trouble. “The reality is that you can’t deal with these issues for clients unless you’re licensed and unless you are acting ahead of time,” he warned. SMSF practitioners he said will need to do a statement of advice as well as a request from the client to the SMSF stating that anything above the minimum that’s withdrawn will be treated as a lump sum and a confirmation minute from the SMSF confirming that this is what will occur. “That’s got to be done now, before the client redraws their minimum,” he said.